Here's a little piece of news you might have missed. 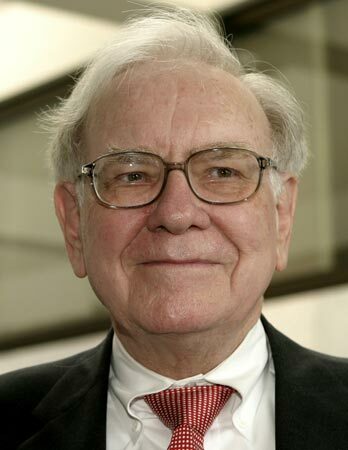 Billionaire Warren Buffet endorses Barack Obama. From the start he has supported both Clinton and Obama, but sees that Barack has all but sown up the nomination. "I told both Hillary and Barack I'd support them, and I'd be equally happy if either of them were the nominee," he said. "Barack appears to have the nomination." Warren Buffet is the chairman and chief executive of Nebraska-based Berkshire Hathaway Inc. For Utahn's Berkshire Hathaway owns RC Willey.